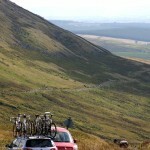 Stage 4, on Tuesday 15th September, was a circular route from Blackpool promenade. 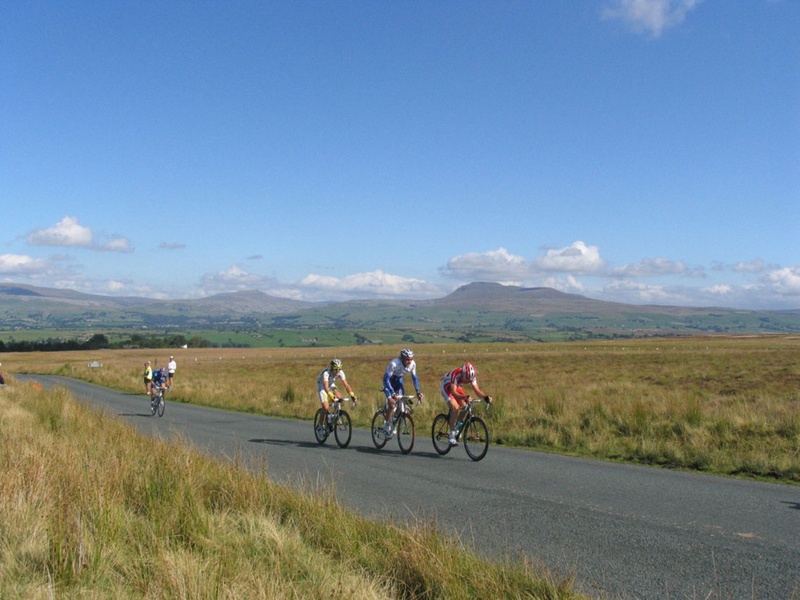 97 riders started the 94-mile course, via Cockerham, Quernmore, Caton, Wray, Bentham, Slaidburn, Waddington, Longridge and Broughton. 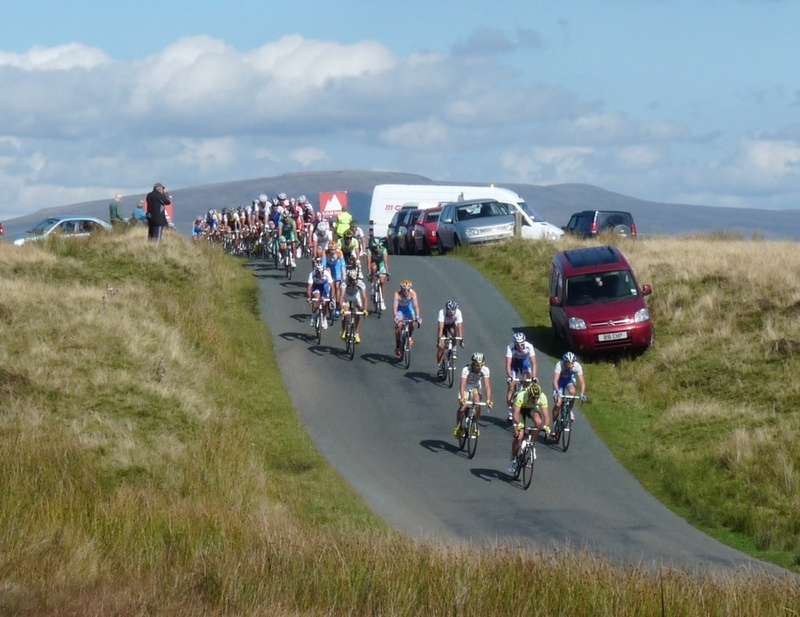 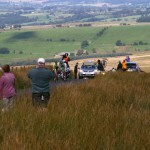 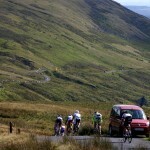 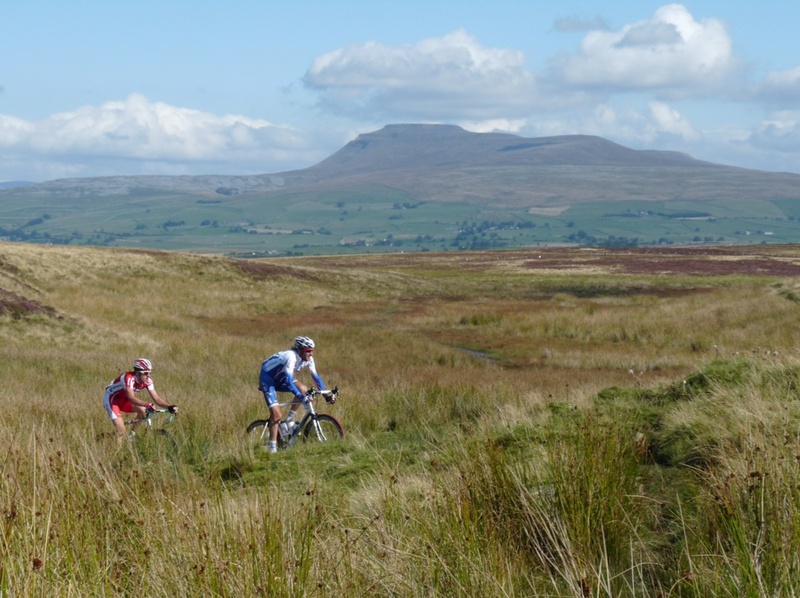 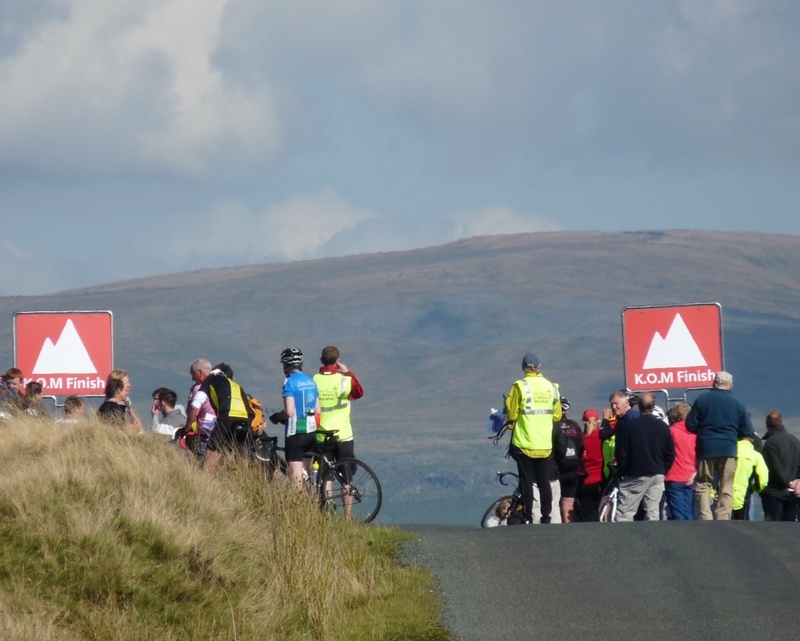 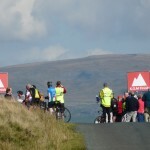 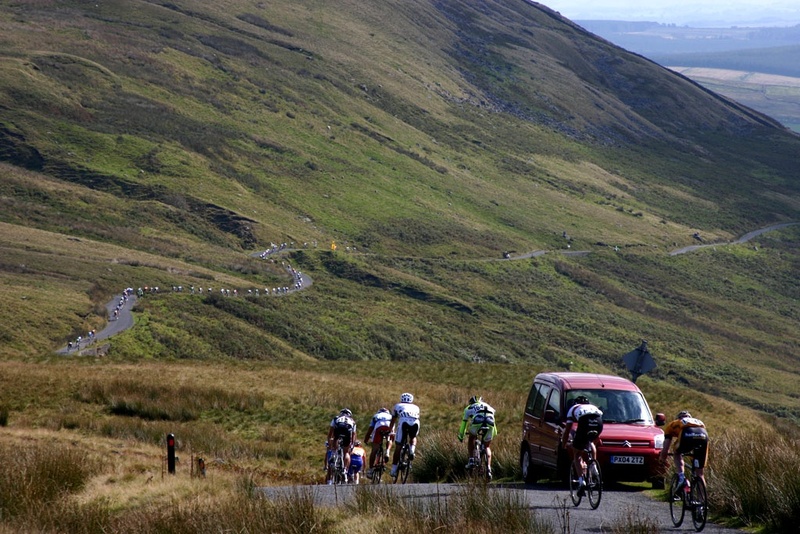 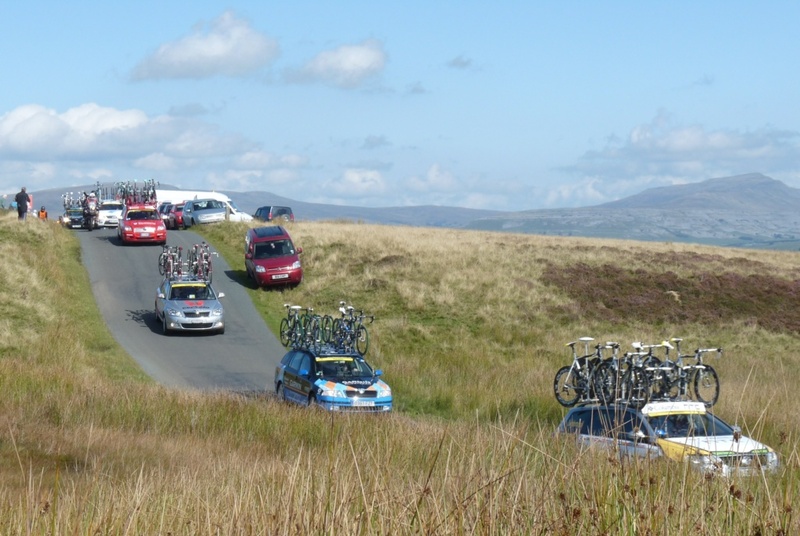 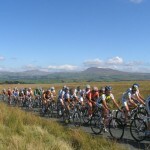 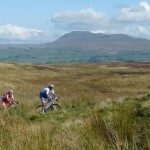 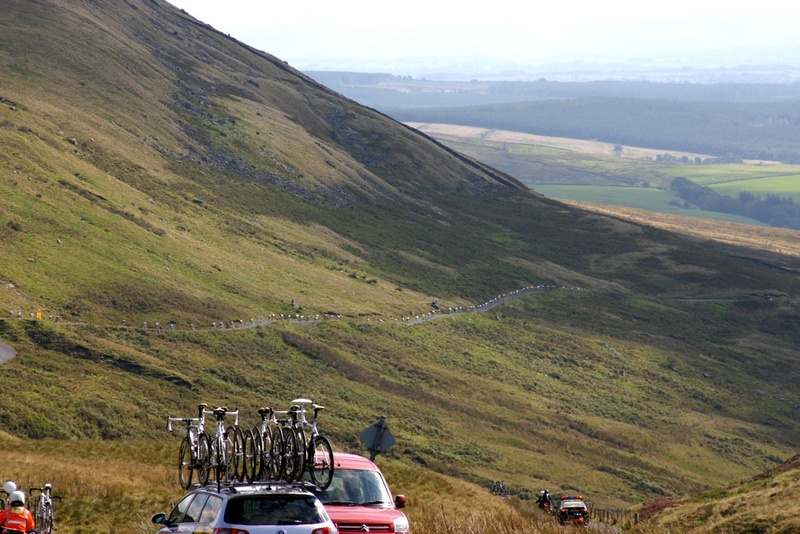 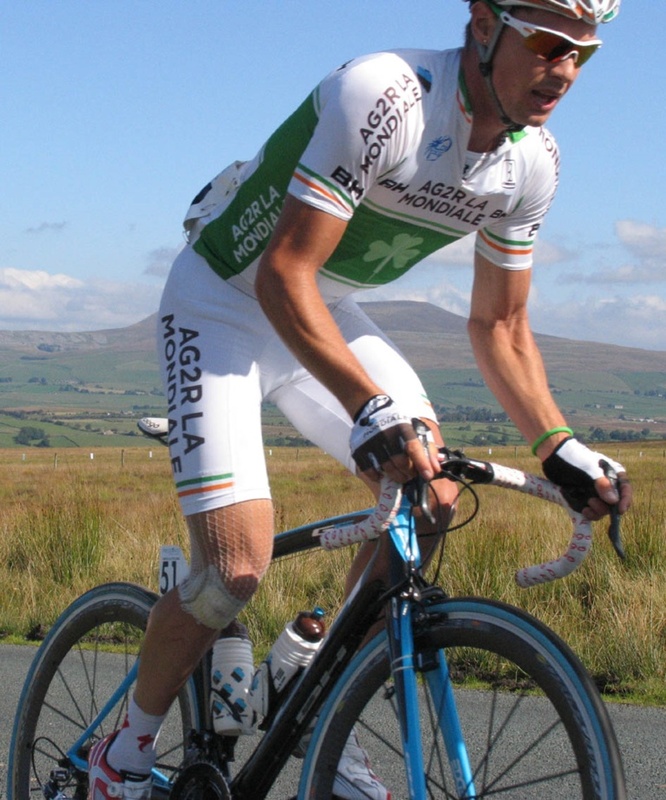 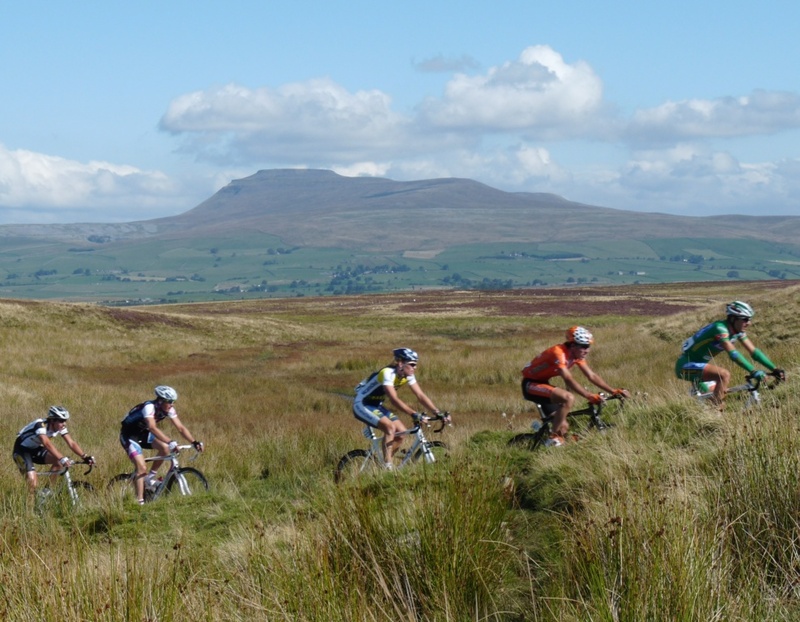 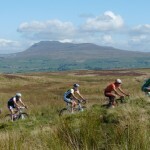 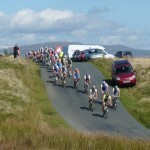 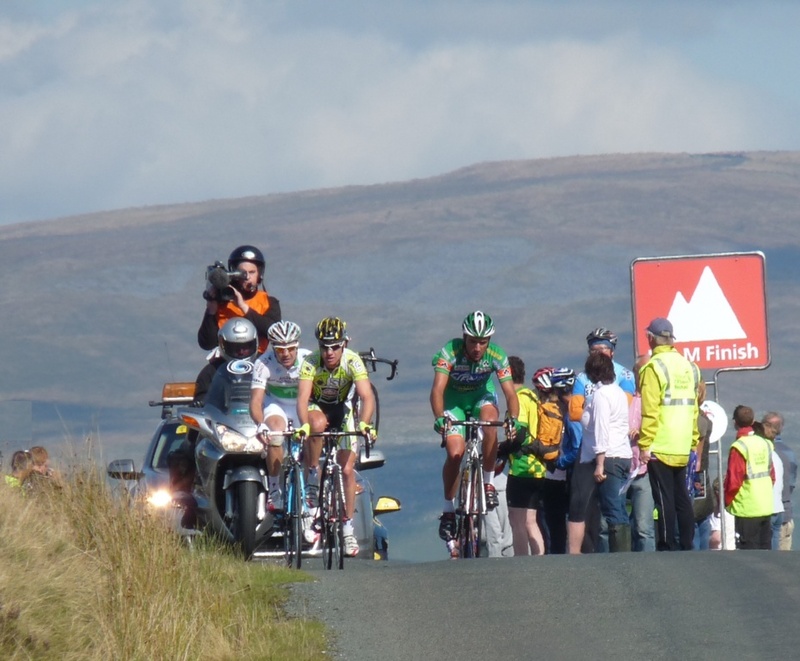 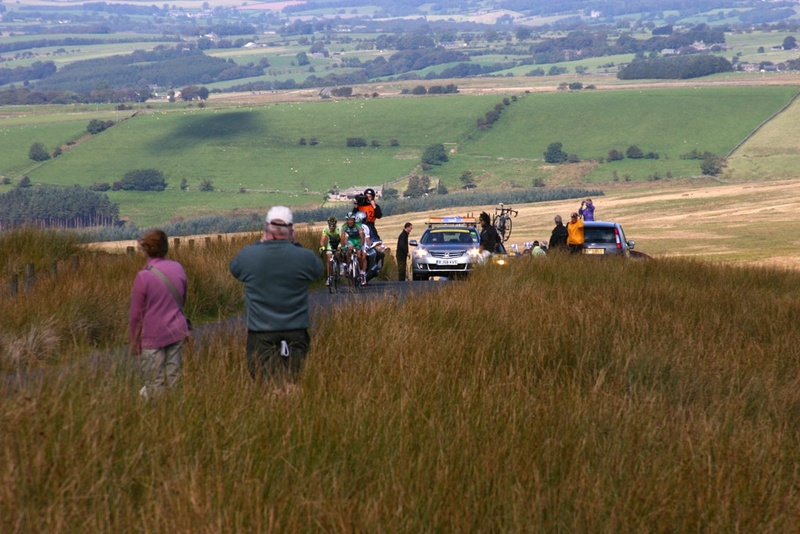 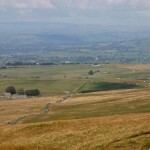 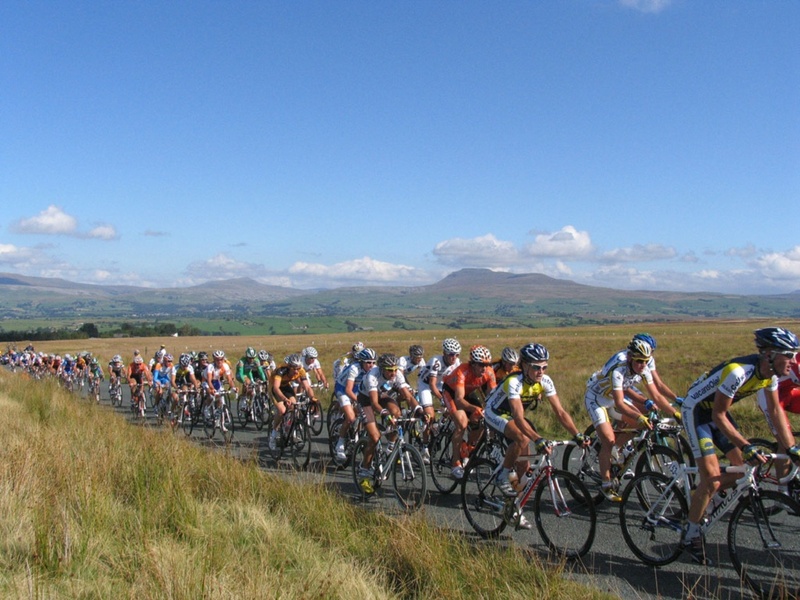 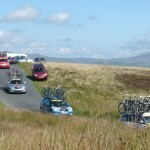 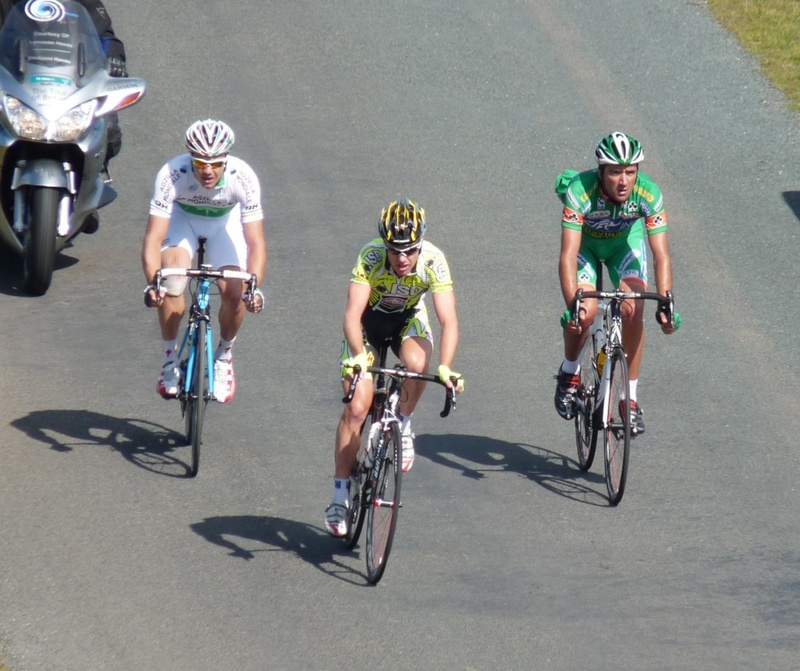 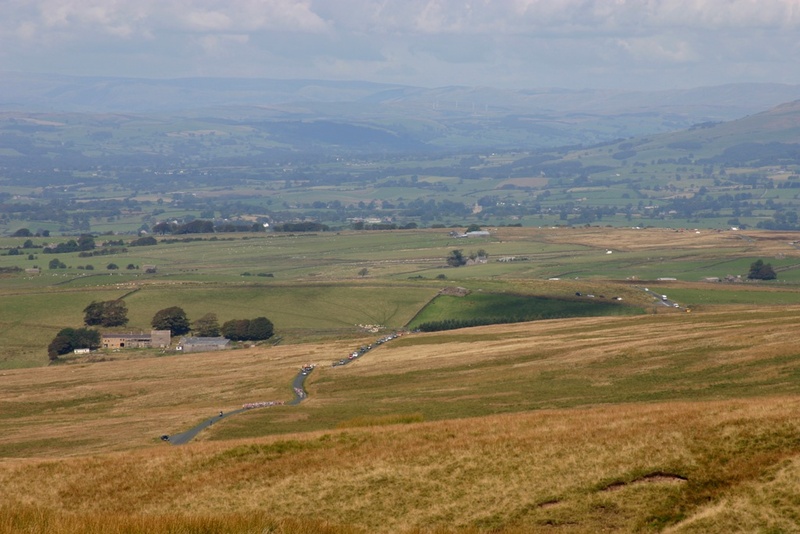 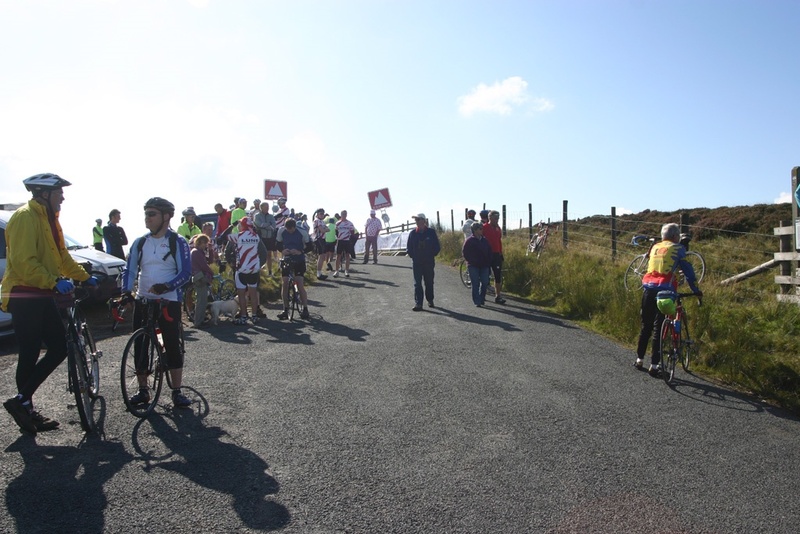 There were three sprint stages, and three “King of the Mountain” stages: Tatham Fells (up to the Big Stone); Cross of Greet; and Waddington Fell. 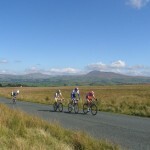 Winner’s time for the day was 3 hours 32 mins, an average speed of 26 mph. 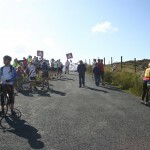 The expected time from Aikengill road to the Cross of Greet was 9 minutes!